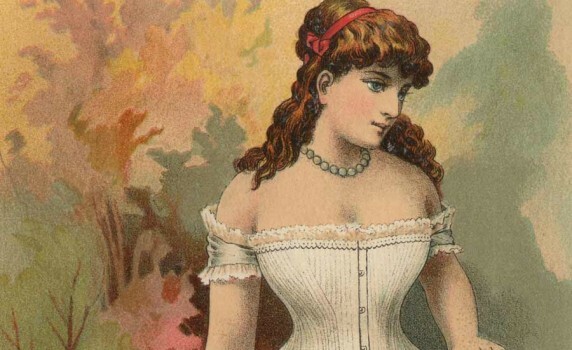 Beautiful Victorian trade card illustration of a woman wearing a vintage corset. Here’s a vintage embroidery design of water lilies that I had to hand-redraw and they turned out beautifully! 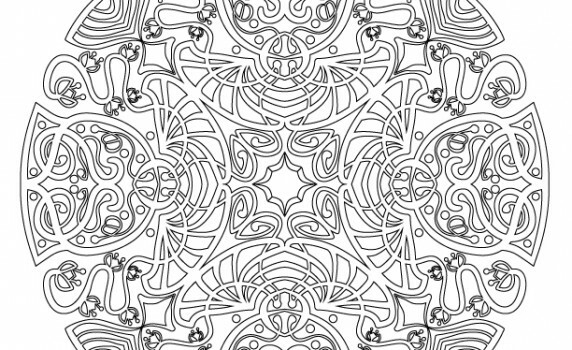 A new art nouveau coloring page for adults, free to print! 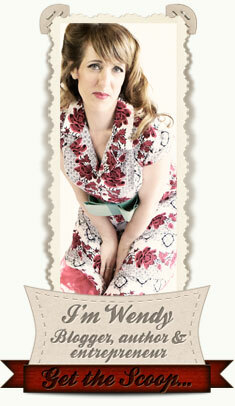 And a new Vintage Fangirl blog revival, of sorts, too. 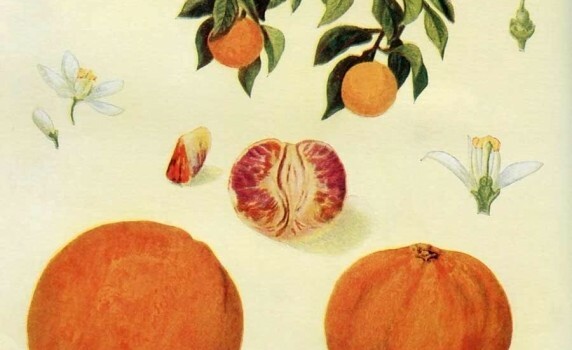 A lovely early 1900’s color encyclopedia book plate of the Orange fruit and tree. Here’s a lovely engraving of poppy flowers from an early 1900’s vintage Burpee seed catalog. 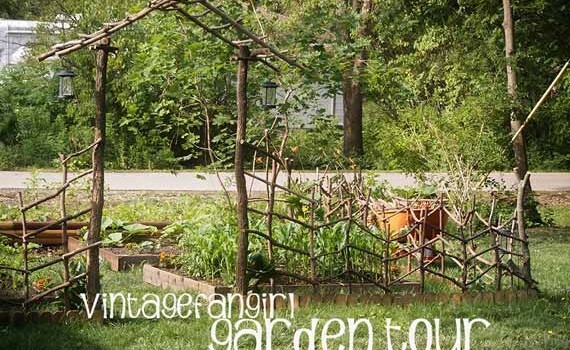 Here’s a pretty illustration of a snapdragon flower from an early 1900’s Burpee seed catalog. 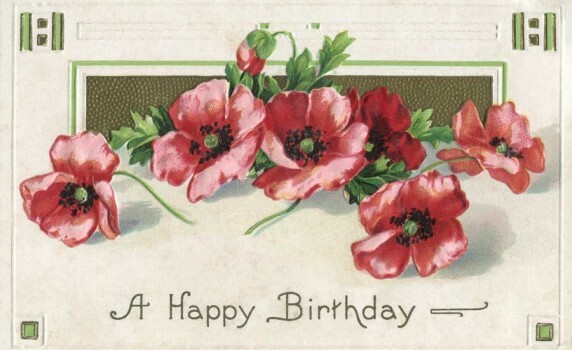 A pretty early 1900’s birthday postcard with poppy flowers and art deco embossed design elements. 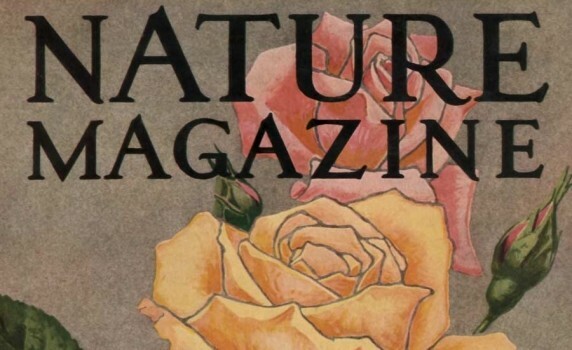 A beautiful vintage Nature Magazine cover featuring lovely hand painted roses. 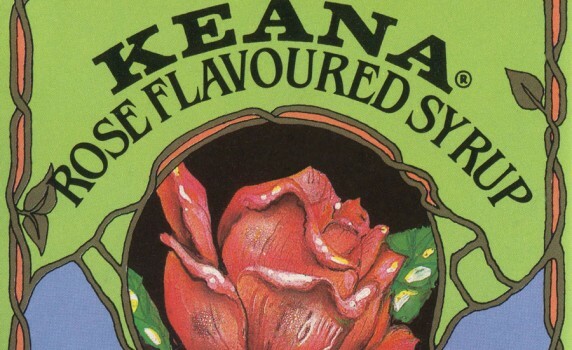 Here’s a beautiful vintage bottle label with a gorgeous colorful art deco rose illustration.